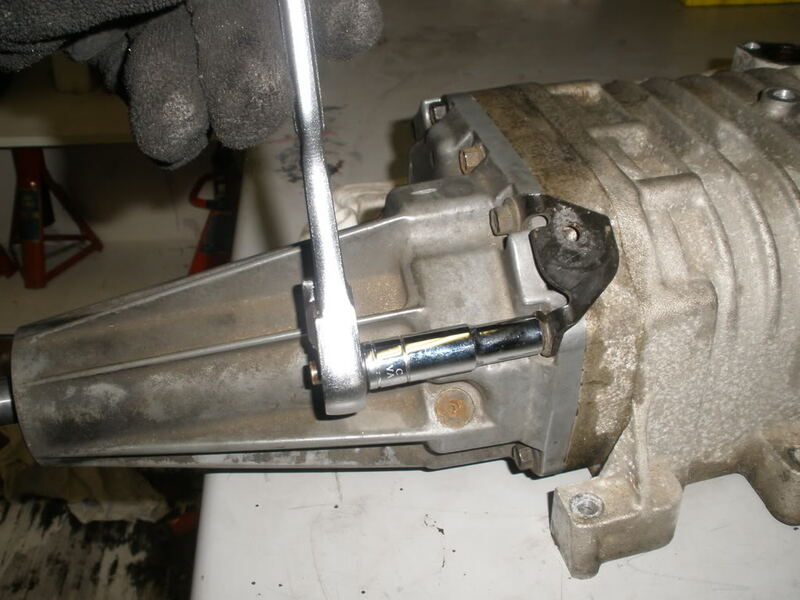 Please note, 95 and earlier superchargers need to be removed to change the coupler. 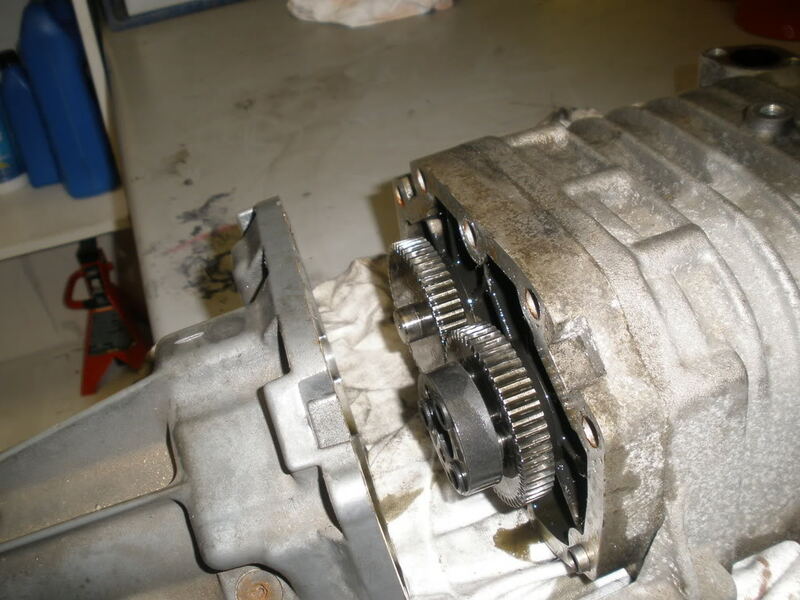 If your supercharger is making some noise, pull the belt off and try turning the pulley back and forth. It should feel tight. 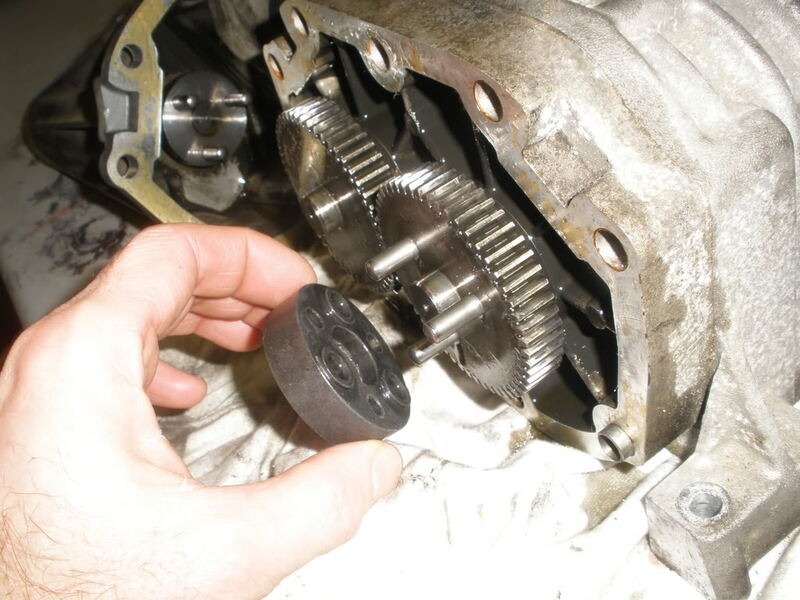 But if it feels sloppy, then you will need to change your coupler. This is a easy, but messy job. Typical sound made by a bad coupler. Test the coupler like this. You will need this kit before you get started. This has everything you will need to do this job. Assuming that you have the belt off already, the next step you need to do is drain the snout oil. 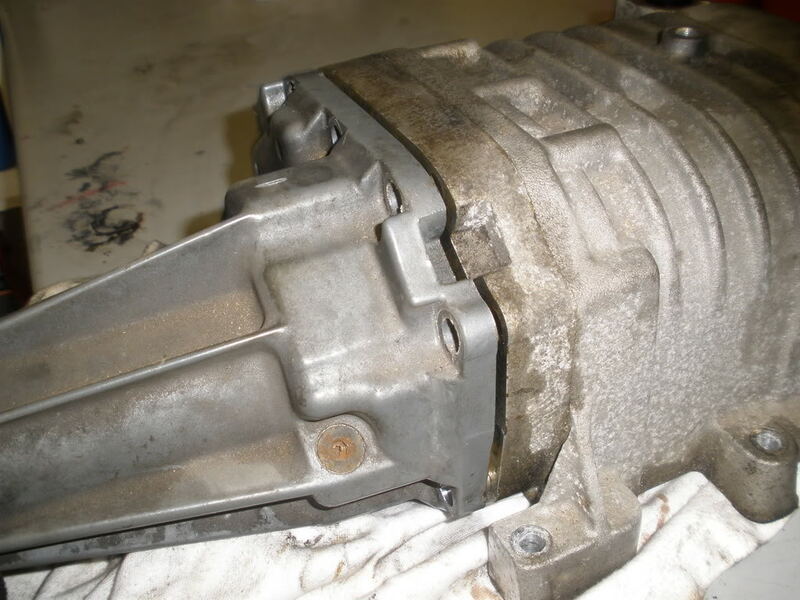 Now that you have the oil drained, you will need to stick rags around the supercharger to catch the oil that drips out. Now take a 10mm socket. I find a deep socket works best here. Otherwise a shallow socket with a short extension will work as well. Now remove the bolts. There is a bolt directly under the snout, you will have to feel around to find this one. There is also one bolt behind the snout holding the snout to the LIM. this bolt will need to be removed as well. Once all the bolts are out, grab the end of the snout and start wiggling. You may have to work at this. Just make sure all the bolts are out. Some oil will leak out at this point. Catch what you can with the rags. This oil smells really bad. Now separate the snout from the case and set the snout down in a safe location. Remove the coupler and place the new one in it'* place. Now run a bead of the gasket around the seal of the snout. Then line up the pins with the coupler and carefully push in to place. 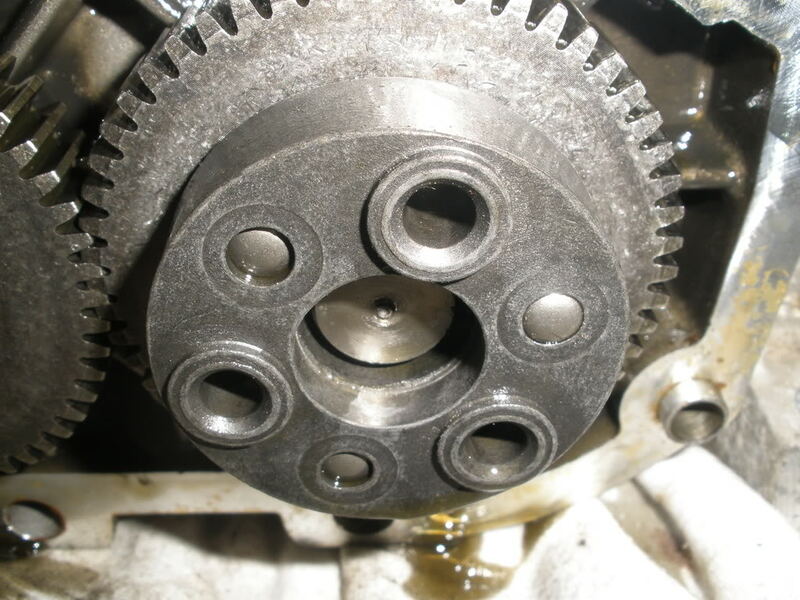 Put the bolts back in place and torque to the correct amount. Specifications and General Information - Pontiac Bonneville Forum - Official home of the Pontiac Bonneville Club. Fill snout with oil, refer to snout oil change if you need to. Last edited by Danthurs; 01-27-2009 at 04:10 PM. Coupler change, where to get the stuff? Does anybody know how to change an SC coupler?